For Indians, life insurance is the most preferred financial instrument for planning major life goals, but at the same time about 30% of them don't have any idea of how much life insurance cover is required. These were the findings of the 2018 Money Habits Survey published by Exide Life Insurance. 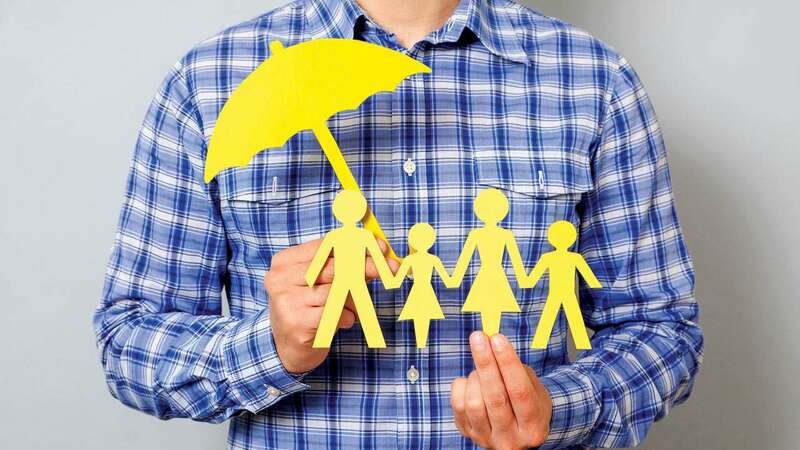 According to the survey, life insurance is the top instrument for life goals such as building a house (43%), children's education (38%), retirement (49%) and legacy creation (50%). When it comes to planning for child's marriage, Indians look at fixed deposits in addition to life insurance. However, of those surveyed, 30% of the respondents admitted that they do not have any idea about how much life insurance cover is required. This brings out the glaring protection gap among Indians, the survey said. The digital survey covered respondents from 12 cities including metros and emerging Tier II cities. The aim behind the survey was to understand how life insurance owners / intenders look at dealing with their money. Which financial instruments do they look at while planning for key life goals? How well are they securing their families? How much life insurance cover do they currently have versus how much they think they should have? Mohit Goel, director - marketing and direct channel, Exide Life Insurance said, "Despite the thrust on financial literacy by the Government of India as well as insurance industry4, people still struggle to gauge the level of protection required for themselves and their family. 46% of those surveyed feel that they should have at least 10 times their annual income, but only 29% of individuals have such cover." The idea of financial responsibility has a multi-pronged approach encompassing earning, saving, record keeping and sharing relevant information with the family. Despite the fact that it is essential to maintain records of your financial dealings so that they are accessible by you and your family in the time of need, nearly 38% of those surveyed do not maintain them and 15% feel it is not important to maintain a record. The survey revealed Indians do not realise how important it is for their family to know about the finances. Of those surveyed, 37% of the respondents admitted that they have not informed their families about their financial dealings. The survey findings also reveal that 55% of the respondents maintain a physical diary1 with important information on their financial dealings; 38% maintain an excel file; 15% maintain this information on a mobile app. 66% of those surveyed maintain a physical copy of their life insurance policy bond and only 8% have linked their policies to an e-insurance account. Indians are not looking at another important aspect of financial responsibility, that is, preparing a Will. Of those surveyed, 72% of the respondents have not prepared a Will, despite knowing its importance. Even in the older age group of 45 and above, the penetration of Will is relatively low, the survey said.